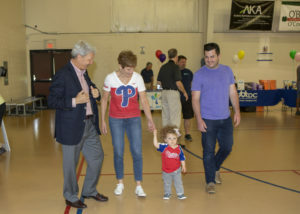 Last Saturday I hosted my second Kids Fun Fair in Glen Mills. The turnout was tremendous with several hundred people attending. Children very much enjoyed this entertaining and educational event. 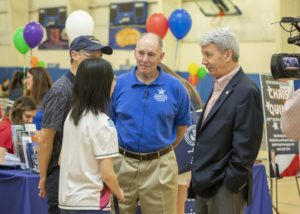 Dozens of exhibitors and vendors provided valuable information for families in our area. 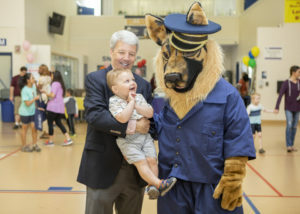 Presentations during the Kids Fun Fair were a big hit, including those by the Philadelphia Zoo, the Franklin Institute and the SEPTA Police Department K-9 Unit. Thank you to everyone who attended and to all the exhibitors and vendors who made this event such a success. 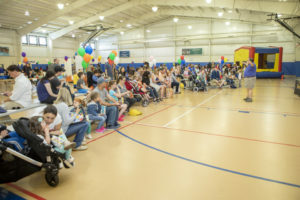 Included in this week’s E-Newsletter is a short video of the Kids Fun Fair and photos from the event. I hope to see you at next year’s Kids Fun Fair! In the Senate, as we examine numerous proposals that would better protect our schools and students from violence, new legislation will soon be introduced that would establish uniform school safety standards throughout Pennsylvania. Specifically, this bill would require the Pennsylvania Commission on Crime and Delinquency to develop Comprehensive School Safety Assessment (CSSA) guidelines in conjunction with numerous stakeholder groups, including the Pennsylvania Department of Education, the Pennsylvania State Police, the Pennsylvania Emergency Management Agency and other experts in school safety. 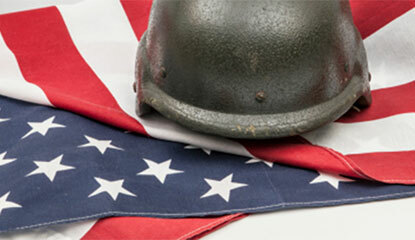 Under the legislation, school districts would be required to undertake a CSSA in each of its school buildings. Based on the results and recommendations from the CSSA, school districts will qualify for dedicated grants to assist in the implementation of the recommendation of the CSSA. The goal of this proposal would be to provide a more uniform approach to evaluating current security measures in our school buildings; and ultimately, make sure we are better prepared, and classrooms are better secured for children, teachers and staff. In the weeks ahead, I look forward to examining this proposal and others that would help establish more uniform school safety standards. 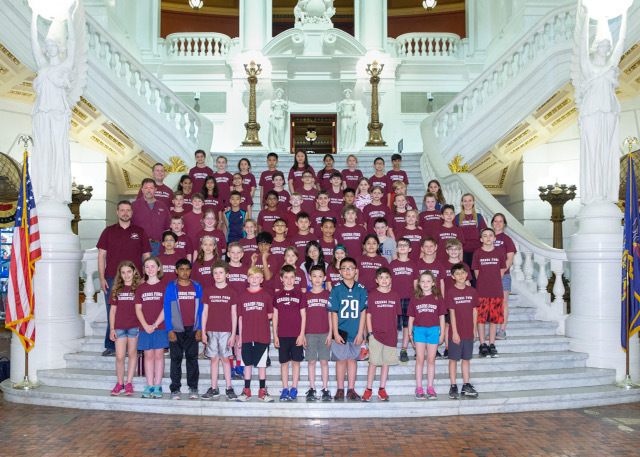 On May 3rd, students from Chadds Ford Elementary School toured the Capitol. It is great that so many children visit Harrisburg and learn about state government during the school year. 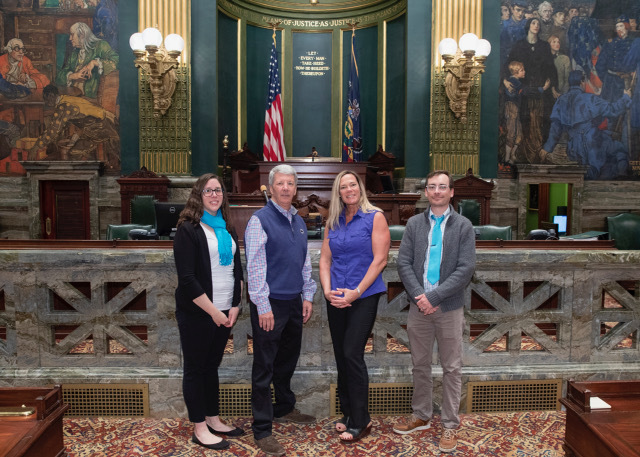 My office can arrange tours for any group who would like to visit the Capitol, and I encourage people to contact me if they would like to schedule such a tour. Last week I met with constituents supporting the American Lung Association’s efforts to limit the sale of tobacco products to individuals who are 21 or older. It is wonderful to see citizens at the Capitol advocating for issues that are important to our families. The return of warmer temperatures also brings the return of the Deer Tick and fears of acquiring Lyme Disease, according to the Pennsylvania Department of Health. Launder and dry clothing in an electric dryer on high heat. Engage children in Lyme Disease prevention all the way from preparation for an outdoor adventure through their return home. Upon return from an outdoor adventure, conduct a tick check on any accompanying canines. Pennsylvania continues to lead the nation in Lyme Disease cases, with every county showing increases. 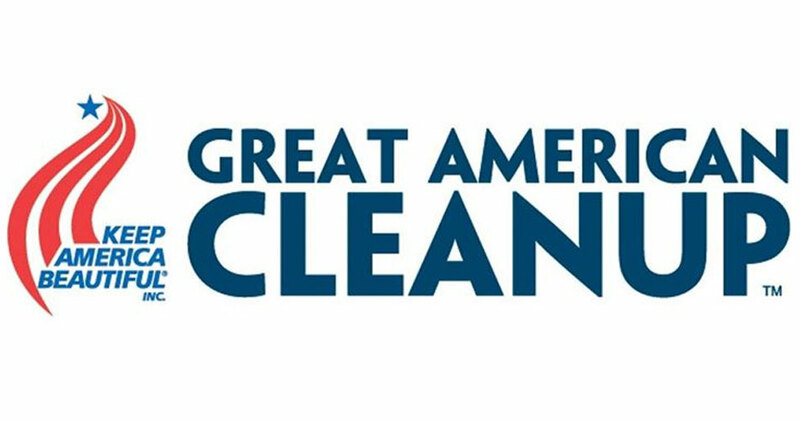 The 2018 Great American Cleanup returns to Pennsylvania following a very successful 2017 campaign. Find an event in your area or register your own to be eligible for free work gloves, safety vests and trash bags courtesy of the Pennsylvania Department of Transportation and the PA Department of Environmental Protection. Nearly 133,000 volunteers participated in 7,280 cleanup events, tackling more than 5.3 million pounds of trash. Volunteers cleared over 11,000 miles of PA roads, shorelines and trails, including nearly 21,000 tires. Pennsylvanians also planted some 16,437 trees, shrubs and flowers. Litter cleanup costs the U.S. more than an estimated $11.5 billion annually. Municipalities’ annual cleanup costs exceed $790 million, while counties annually spend $185 million on litter collections each year.